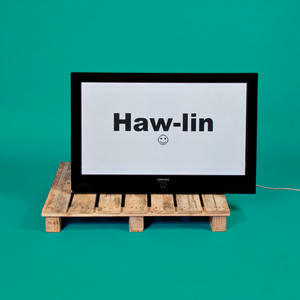 Haw-lin Services is a Berlin-based creative studio offering creative direction, photography and graphic design. Haw-lin Services was founded in 2011 by Nathan Cowen and Jacob Klein. 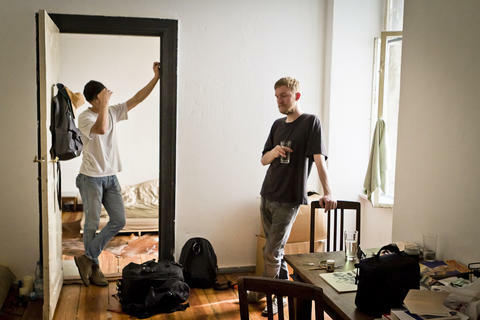 Nathan (raised in Kailua, Hawaii) and Jacob (from Rheda-Wiedenbrück, Germany) met and established themselves as creative professionals at Hort, a Berlin-based graphic design studio, working for clients such as Nike, Stiftung Bauhaus Dessau and IBM. Haw-lin creates work for ZEITmagazin, Harper’s Bazaar, Adidas, No74 and Opening Ceremony. In addition to Haw-lin Services, Nathan and Jacob run Haw-lin, a research-based online mood board. Originally developed as a way to share imagery of inspiration and interests between the two designers, Haw-lin now attracts thousands of views per day.